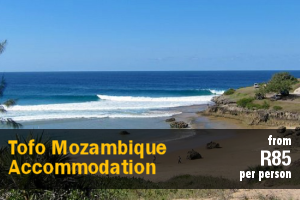 Budget Newcastle Accommodation – Browse Online For Your Family Holiday Accommodation in Newcastle. 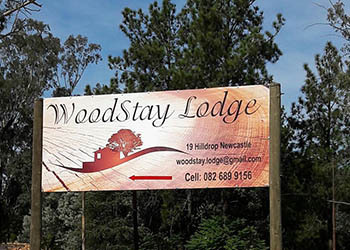 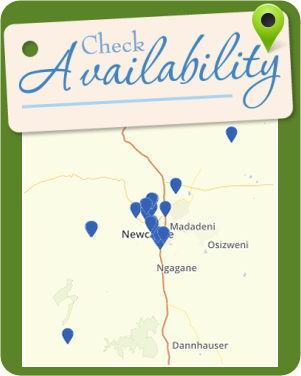 We Have Listings For Bed & Breakfast, Self Catering And Cheap Family Holiday Accommodation In Newcastle. 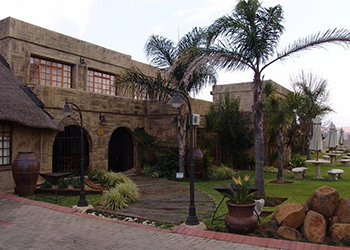 Camelot Boutique Hotel is on the outskirt of Newcastle. 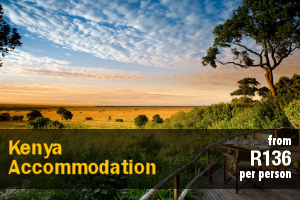 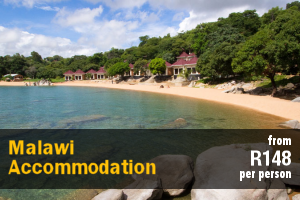 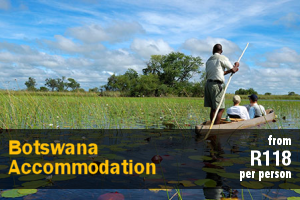 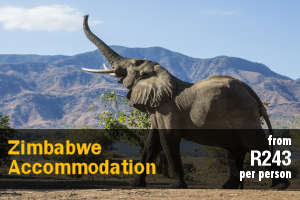 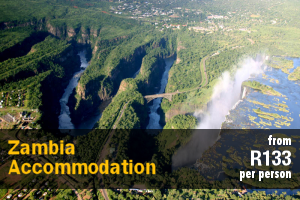 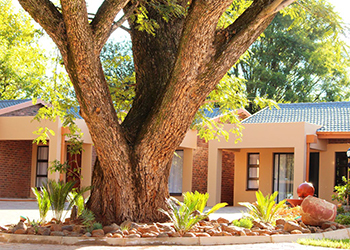 Ideal for guests looking for a comfortable stopover, for either a leisure or corporate breakaway. 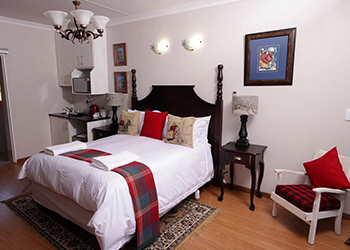 Accommodation at Camelot Boutique Hotel comprises 2 room categories. 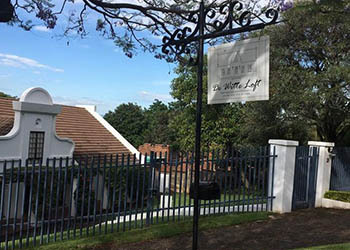 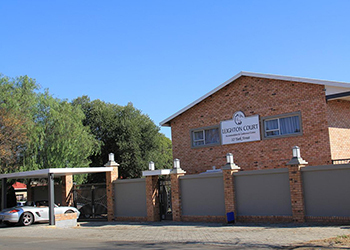 Leighton Court is an owner-run guest house that is situated in Newcastle. 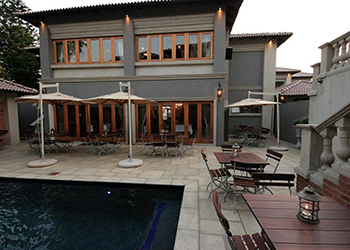 Ideal for guests looking for a comfortable stopover, for either a leisure or corporate breakaway. 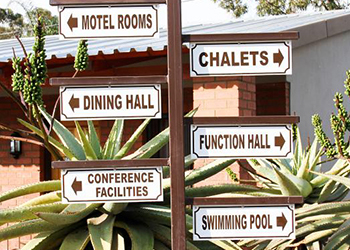 Luxury and elegance comes standard at Vulintaba. 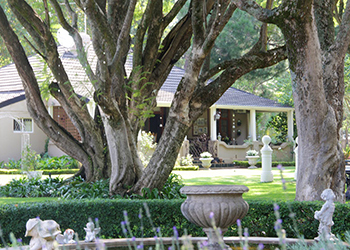 The estate is home to a magnificent 4-star hotel where you will be treated to first class hospitality and panoramic views of the surrounding landscape. 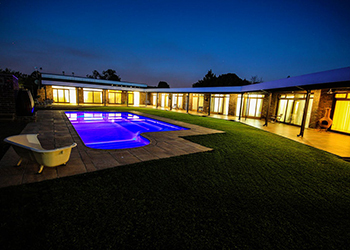 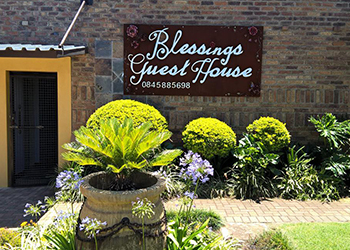 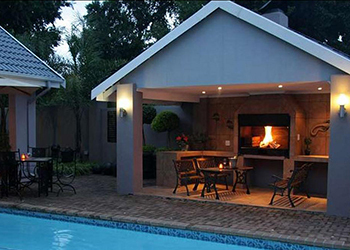 Blessings Guest House is situated in Hutten Heights, an upmarket area in Newcastle. 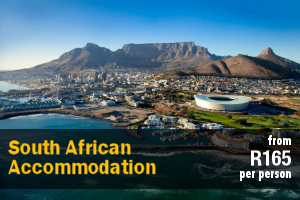 Two shopping malls and the Black Rock Casino are only a short drive away. 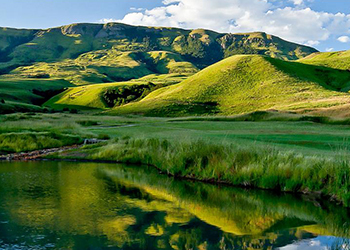 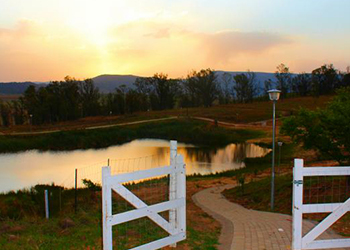 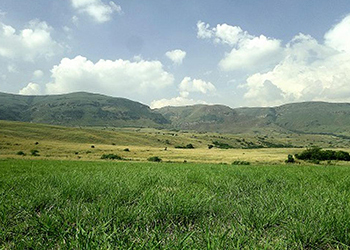 Grey Goose Game Lodge is situated at the foot of the Drakensberg mountains, 3 km outside of Newcastle. 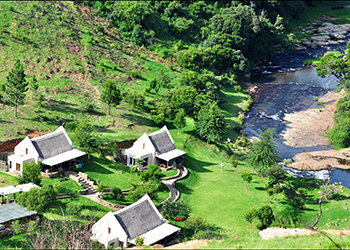 The property offers a sense of tranquillity with a host of exciting activities, exquisite food, and breathtaking scenery. 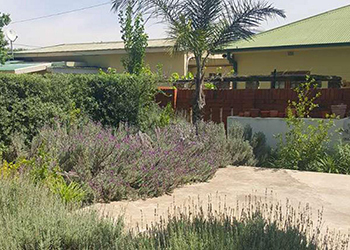 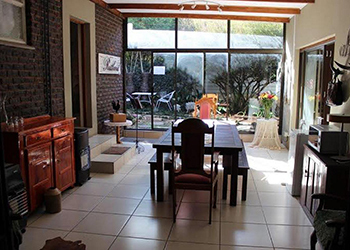 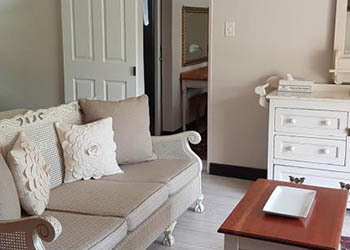 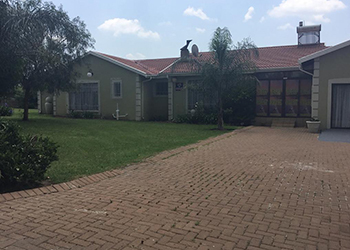 Olive Manor is a beautiful guest house surrounded by large, quiet gardens situated in central Newcastle, in KwaZulu-Natal. 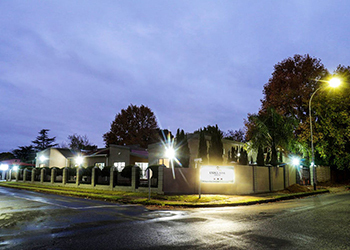 Olive Manor is centrally located near to The Newcastle Mall, various restaurants, and the business centre. 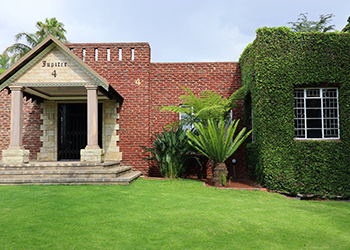 Guest House Marisch is situated in a quiet suburb of Newcastle. 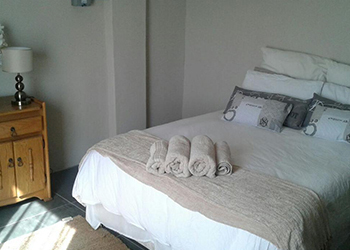 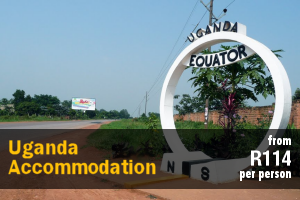 It is a modern bed and breakfast ideal for couples and corporate travellers.